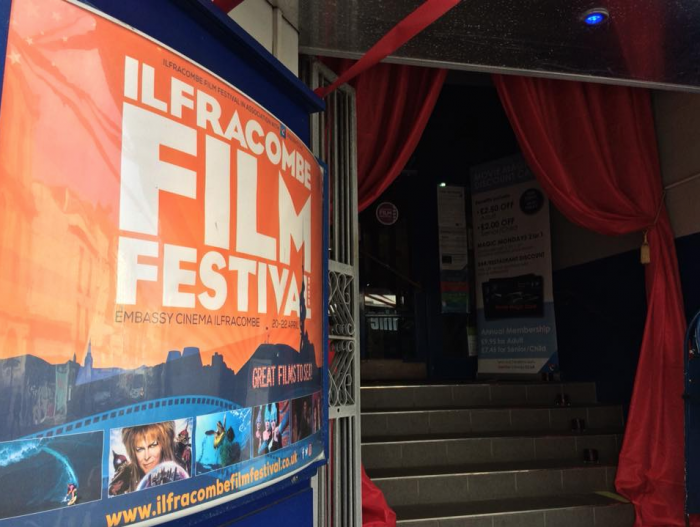 Home/News & Events/News/North Devon/Ilfracombe Film Festival Flies! The Ilfracombe Film Festival educated and inspired school groups with Plastic Free films, entertained the crowds with fancy dress screenings and also raised the Wave Project £154.50. A huge thanks to the team that brought this event together and are supporting great causes like the Wave Project along the way. Hooray for community spirit!